Barefoot: What makes you different in this industry? On what do you focus when you talk to a vacation rental management company or property owner who wants to list their rental with you? Bordo: Canadians are our main focus which is why we are Canada’s largest vacation rental resource. On top of that, we only use top notch technology -- part of which is where Barefoot comes in. Barefoot: Why did you choose to integrate with Barefoot? Bordo: I spoke with Ed several years ago about Barefoot. In addition to the technological advances the vacation rental software offers, I liked the company’s connection to the East Coast of the US which could provide access to vacation rentals there. Barefoot: Where do you see the industry heading? Bordo: Vacation rentals are becoming a more mainstream way of traveling on a global basis. Years ago, when making plans for vacations, hotels were the common choice for accommodations. Now as vacation rentals become more prevalent, people choose them over hotels for a number of reasons including comfort, ease and cost. Barefoot: Is there anything you see that seems to drive people towards vacation rentals? Bordo: It is a double-edged sword. To increase the need for vacation rentals, we need to continually educate people about the advantages of staying in vacation rentals as opposed to hotels. As for investors and property owners with rentals, continuing to educate them on the advantages of using vacation resources like CanadaStays, is equally important. 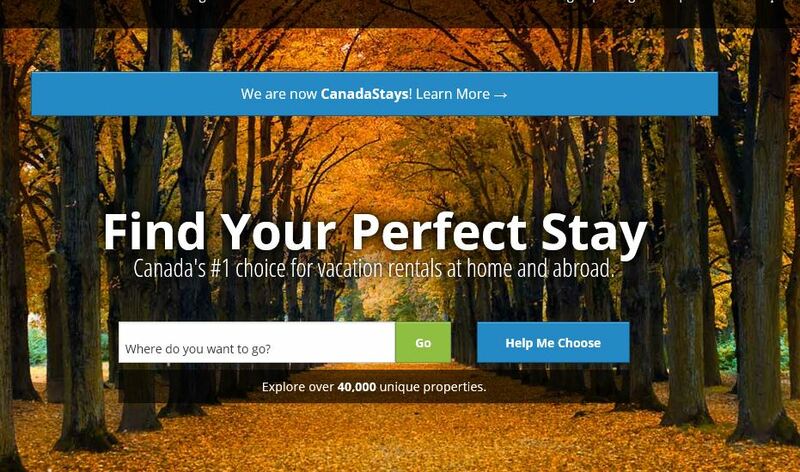 CanadaStays has grown into a successful operation and continues to build on its achievements. With the large number of options for vacation rental properties and a staff dedicated to seeing the business expand, CanadaStays is a vacation rental resource to watch and one from which to learn how this business is done correctly. For more information about Barefoot’s partner program, please visit our partners page by clicking here. If you have questions about any of our partner integrations, please contact sales@barefoot.com.